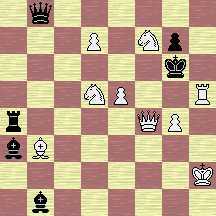 Sit down, take a coffee, get relaxed and enjoy these four "mate in 2" problems. 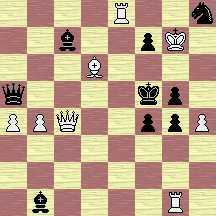 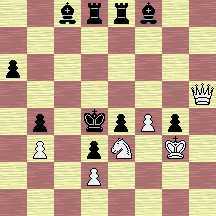 In every position white moves and gives mate to his opponent in the following move. 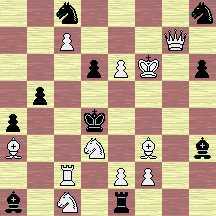 If you want to know the solutions, click down and send me the moves you think are correct and I will answer as soon as possible.